News: Our new Facebook page ‘Friends of Osborne Charity’ has now been launched. 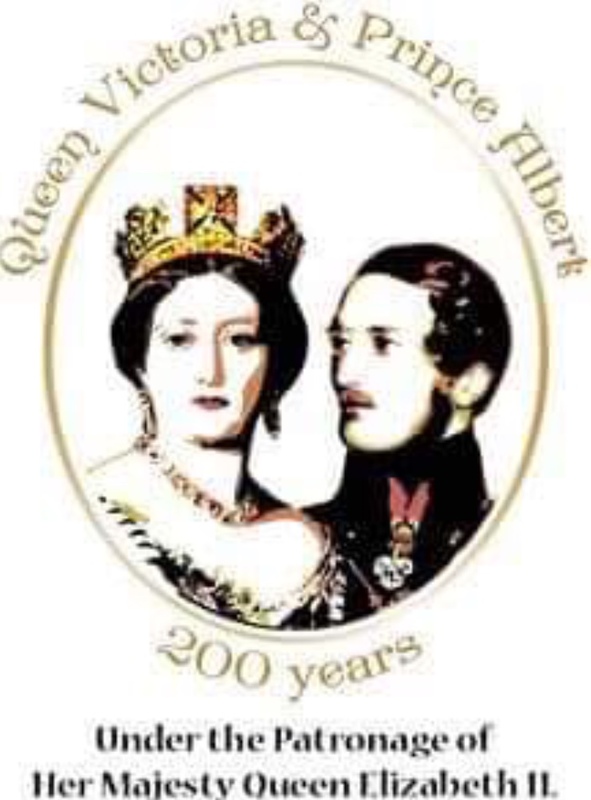 Please visit, ‘Like’ us and ‘ ‘Share the Link’ with your Friends to help spread the word of the good work being done by the Friends of Osborne and the benefits of becoming a member. THERE ARE A FEW SPACES STILL AVAILABLE FOR THIS TALK. SELECT THE LINK BELOW FOR FURTHER DETAILS. Please click on the Events links below for further details. We are thinking of producing a calendar for 2020 and are looking for suitable photographs. If you therefore have any photographs of the house or grounds which you would like to be included please email them to davidw@friendsofosborne.org. 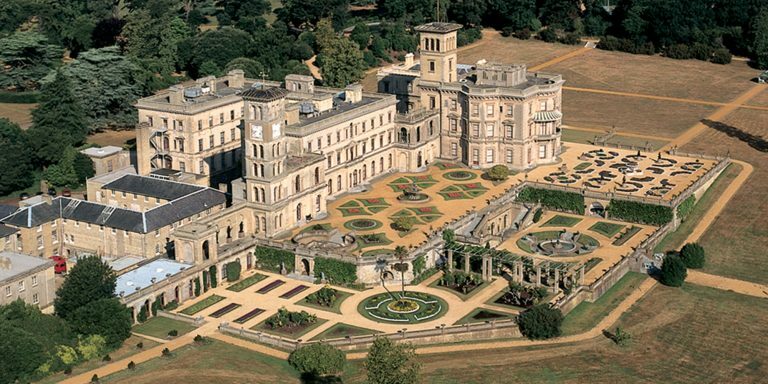 The money raised by the Friends of Osborne is used to support English Heritageʼs commitment to maintain Osborne House for the Nation. In 2015 the Friends became a registered charity. Since 1987 the Friends and its predecessor organisation have helped English Heritage with many renovation projects to the House and grounds as well as for educational projects.